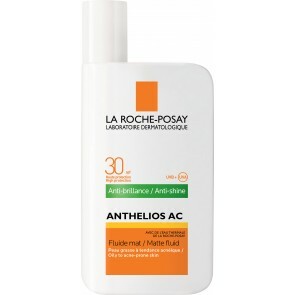 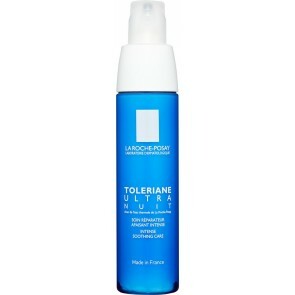 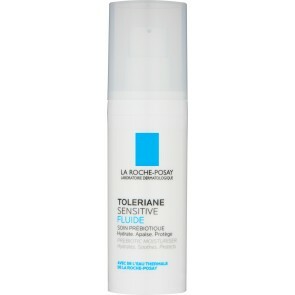 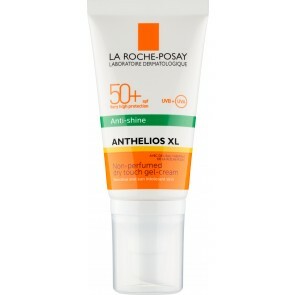 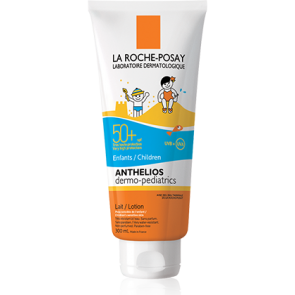 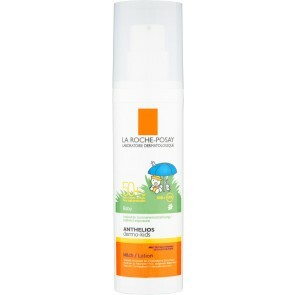 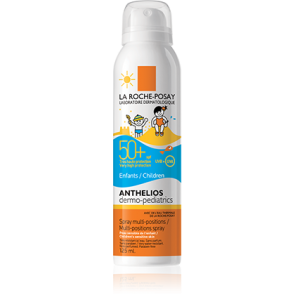 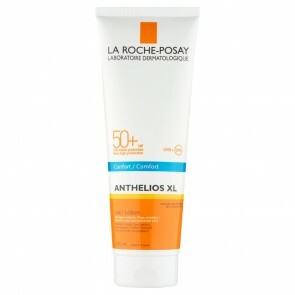 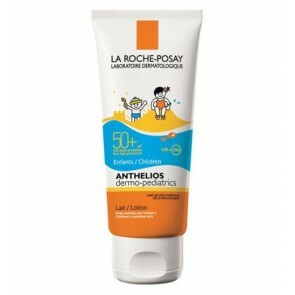 Toleriane by La Roche-Posay was created especially for hypersensitive skin. 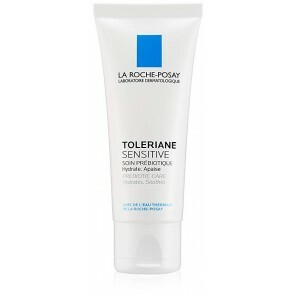 Sensitive skin conditions require specific ingredients and textures to reduce the risk of allergy or irritation. 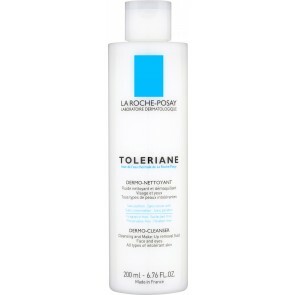 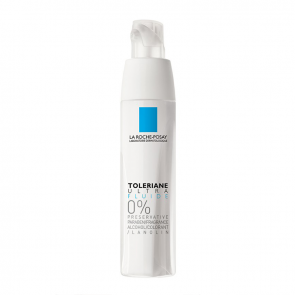 Toleriane is formulated with the utmost care, resulting in extremely gentle, soothing products. 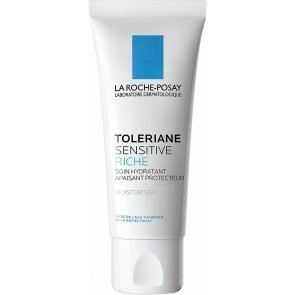 Ideal for hypersensitive skin types, including rosacea, Toleriane promotes and enhances the skin\'s natural defense system, helping to create and maintain a healthy complexion. 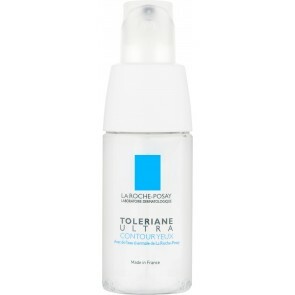 Skin will become hydrated, soothed and more comfortable, resulting in a younger-looking, calm and clear complexion.